Klassiq | Made By A.G. The Hunnie Queen earrings are also available on Made By AG’s online shop! Great news! Outside of the Made By AG shop, you can now also find our GBF 2.0 earrings on ShopKlassiq.com. 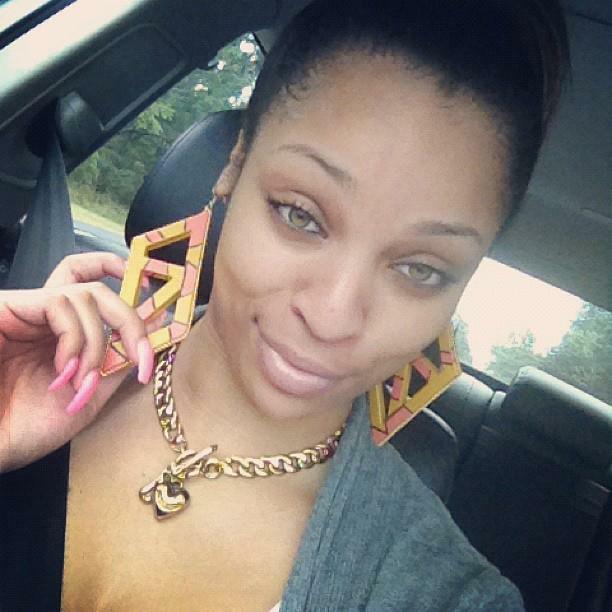 This online boutique also carries two of our other styles, the Fancy Tale (Yellow) and Hunnie Queen earrings. Check out the website and see what other goodies they carry.